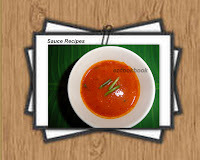 Cooking is an art where new recipes are born everyday from every kitchen. 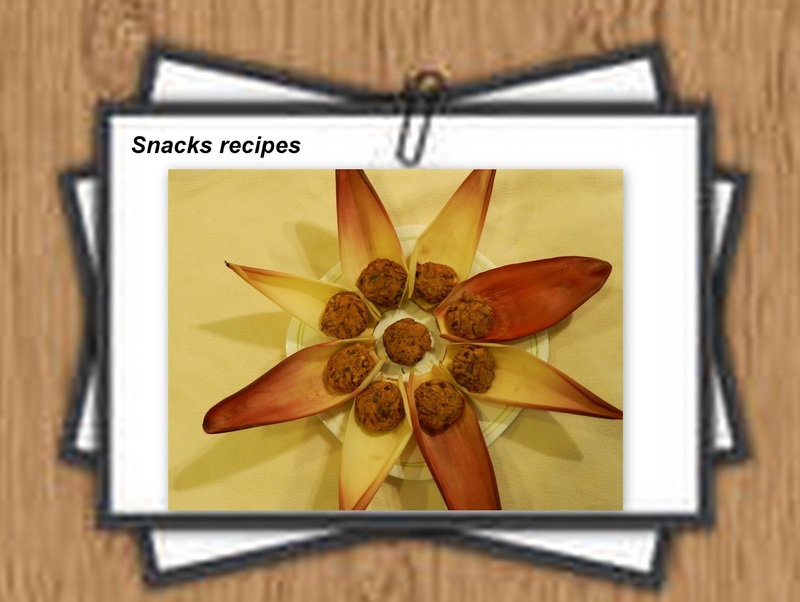 Exploring recipes around us will take generations and more. 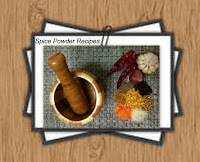 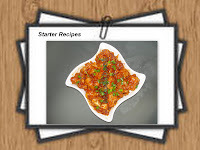 In this section we provide you with recipe index which will help you scroll down the categories more easier and faster for ease of daily cooking. 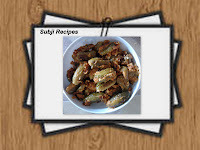 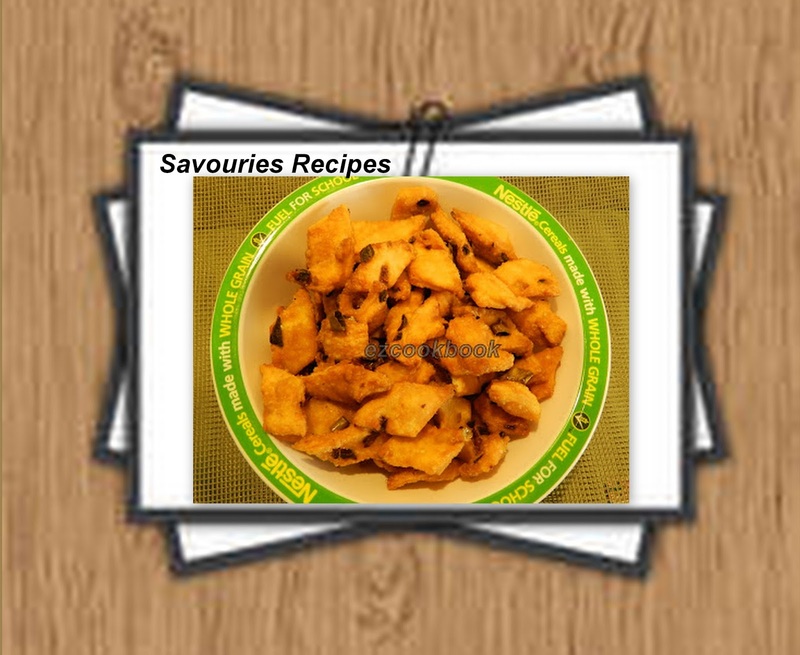 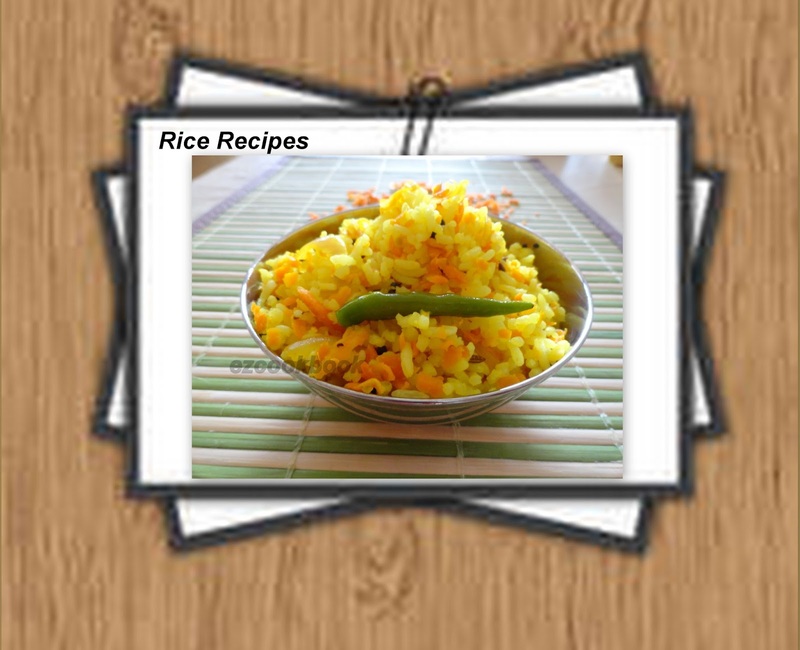 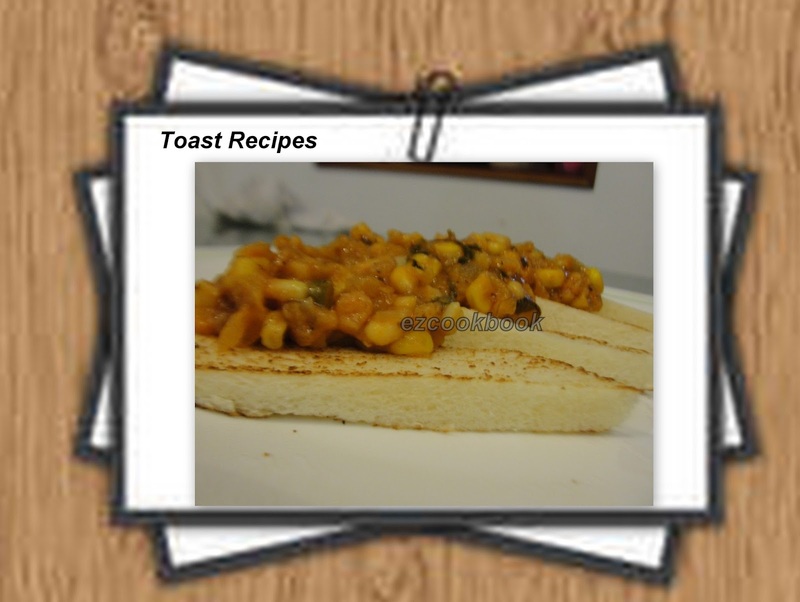 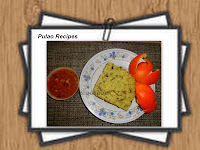 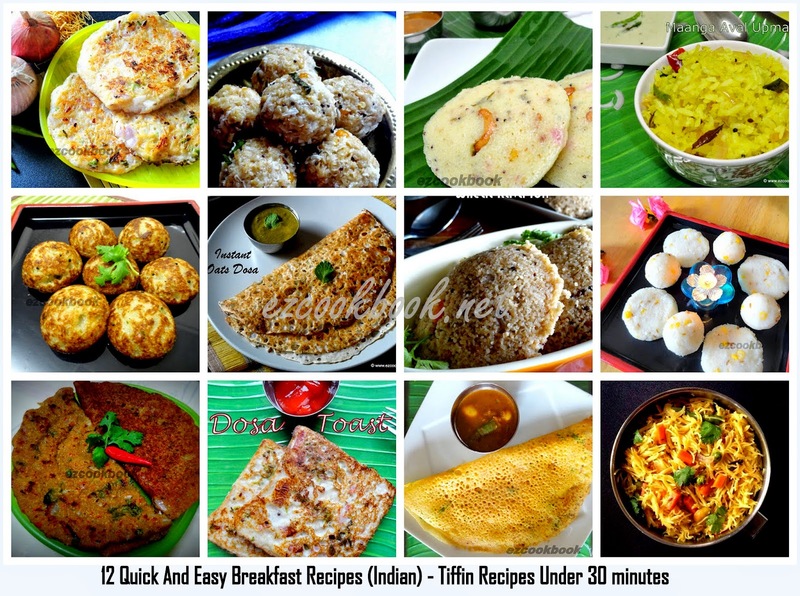 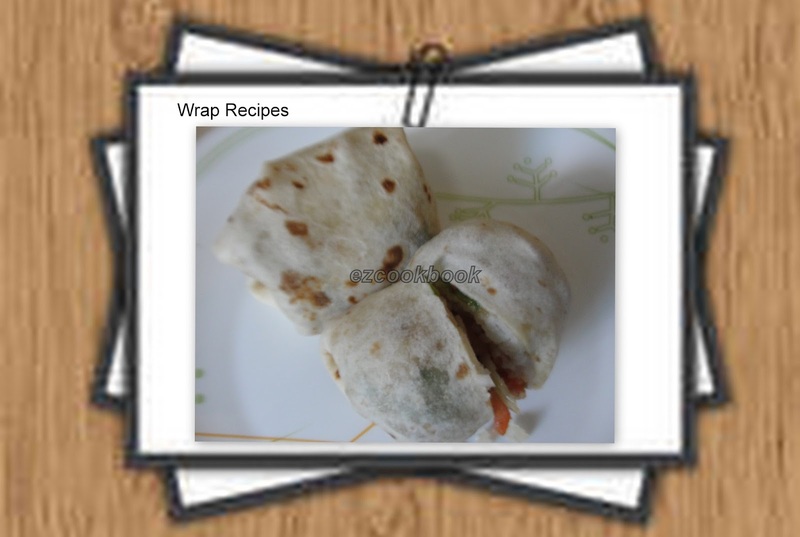 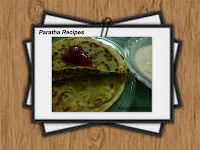 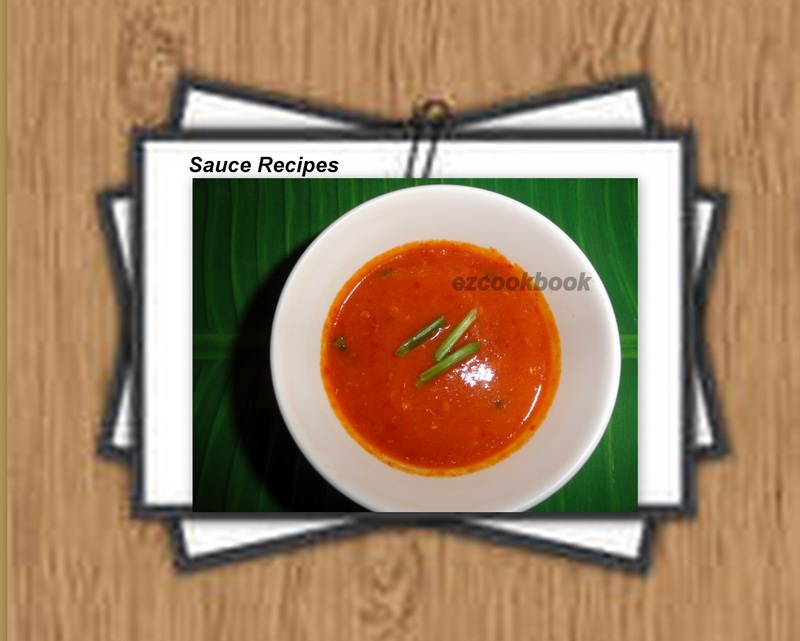 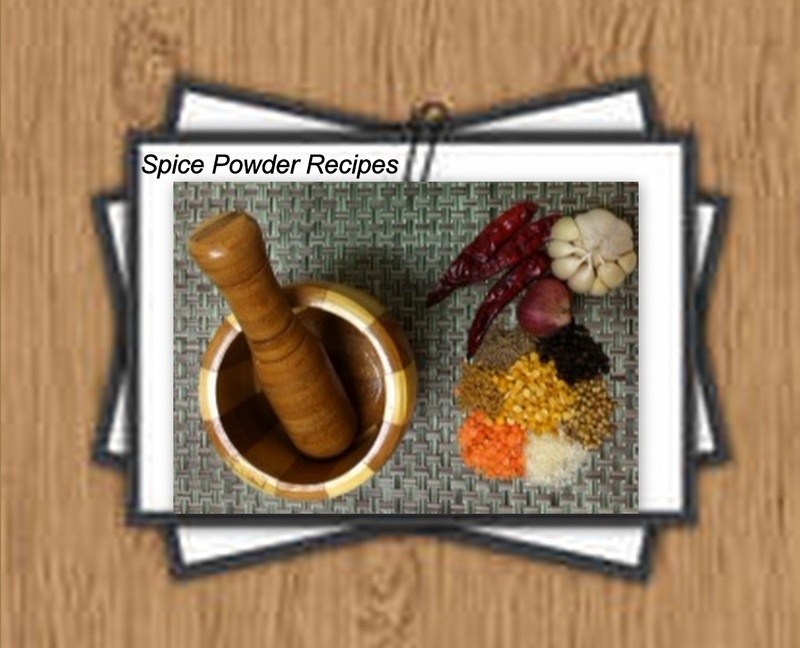 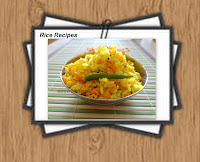 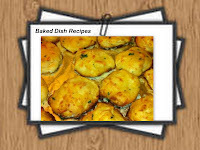 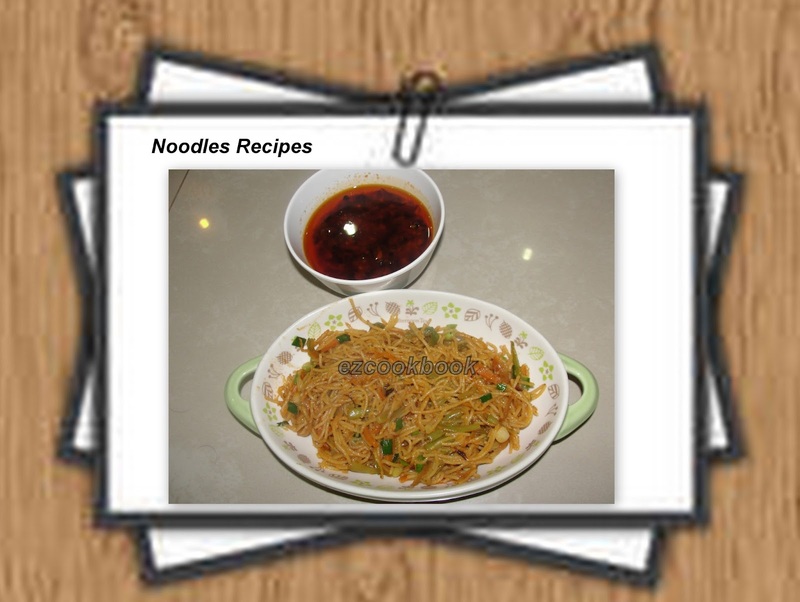 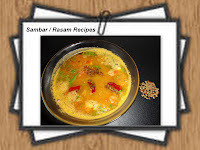 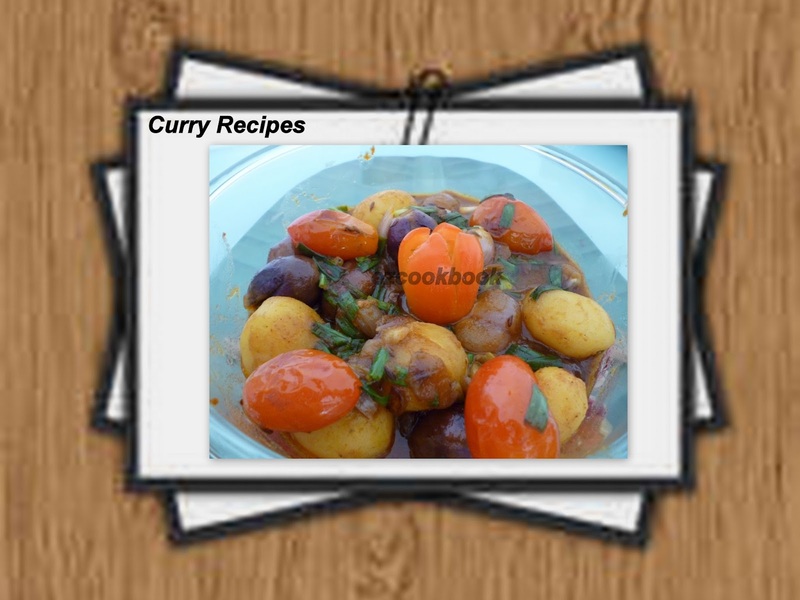 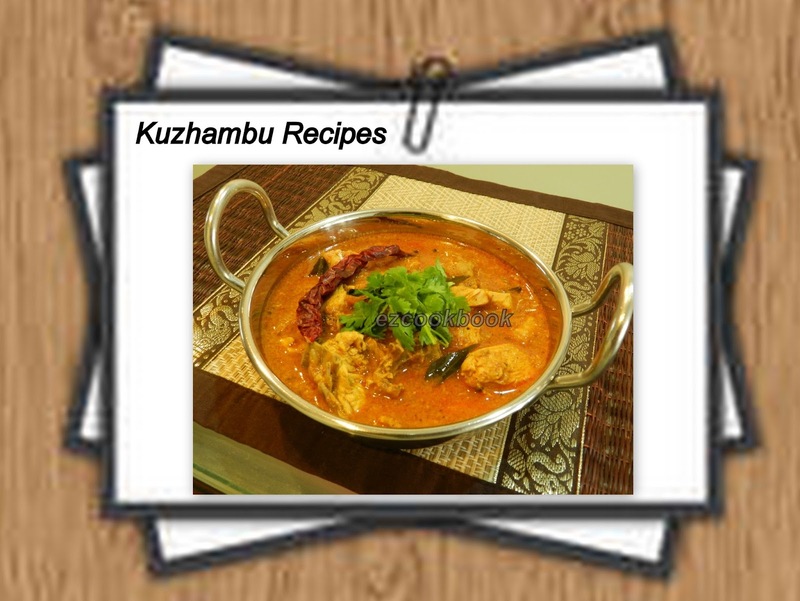 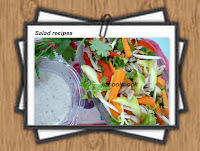 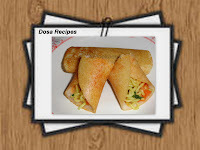 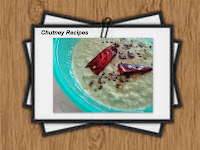 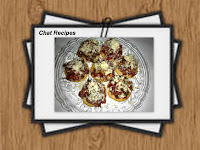 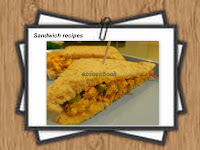 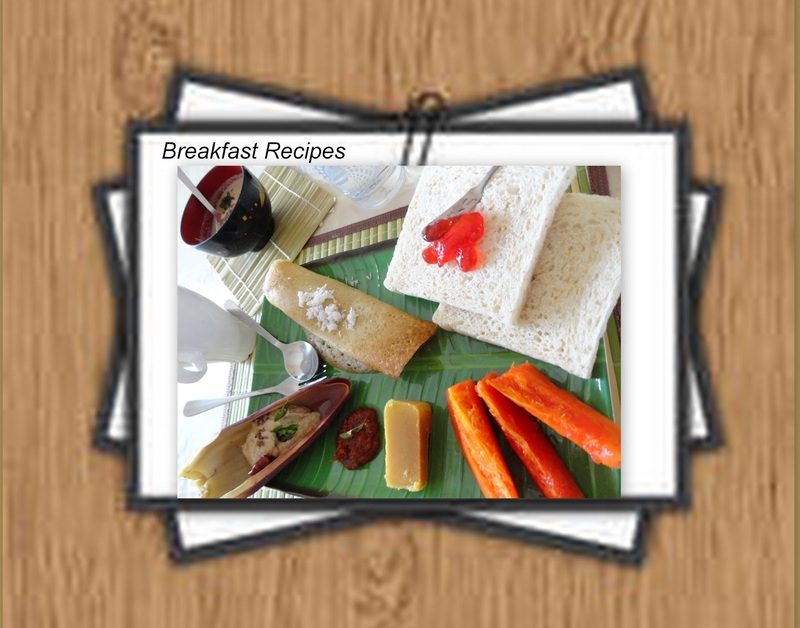 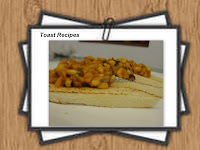 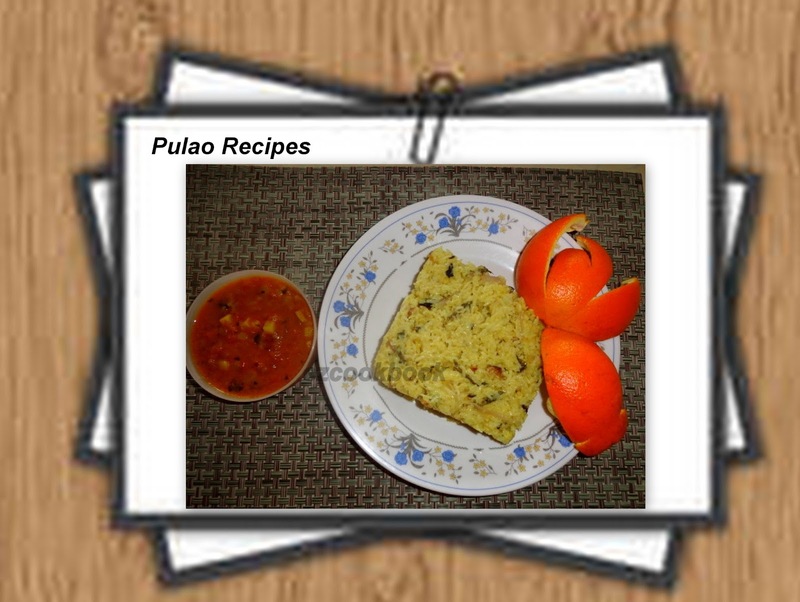 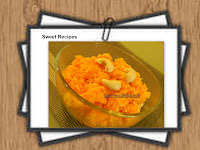 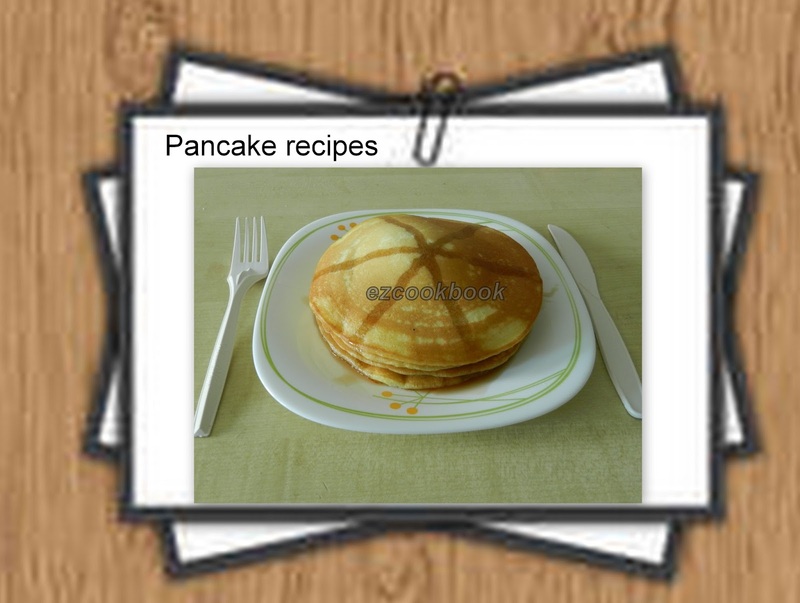 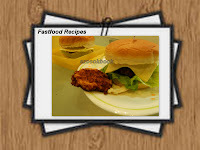 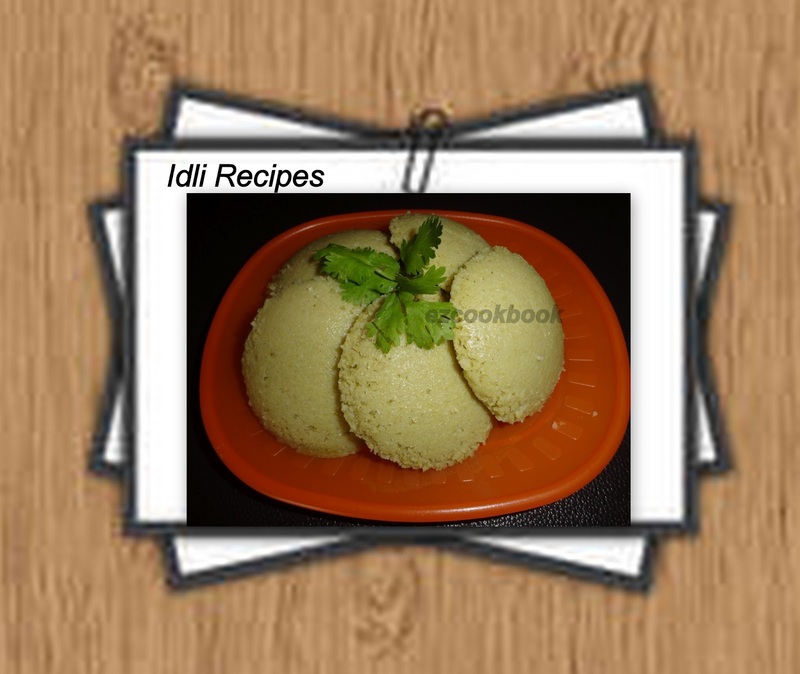 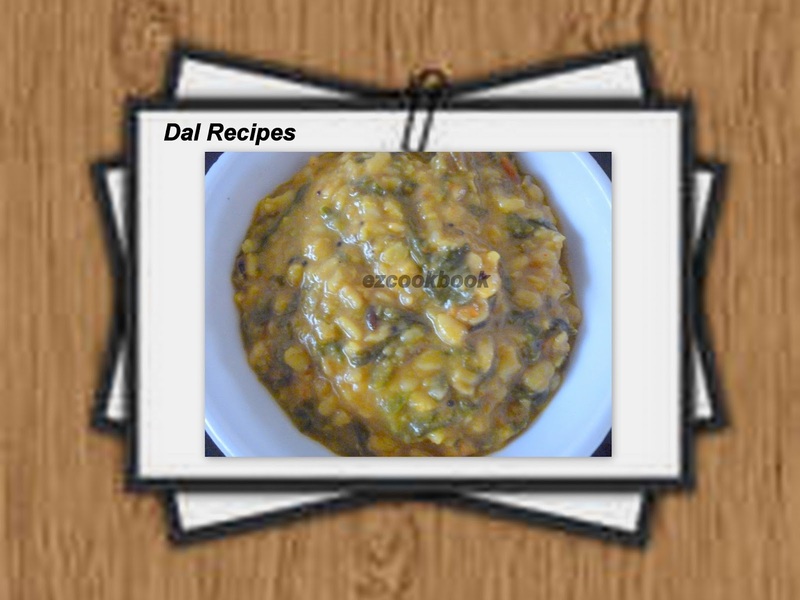 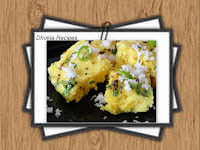 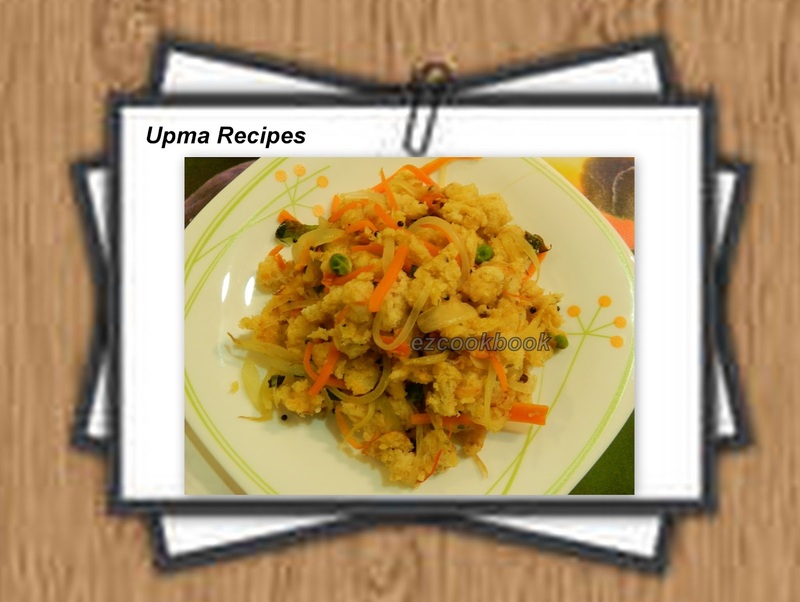 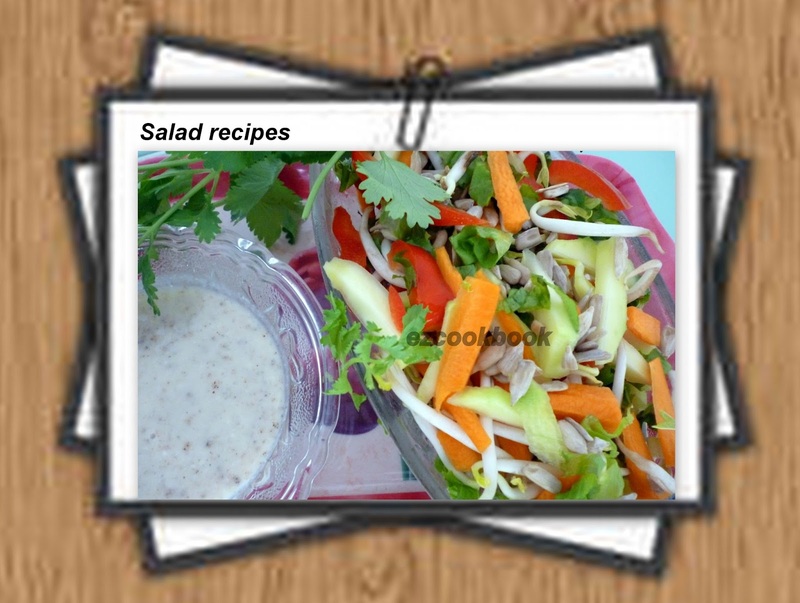 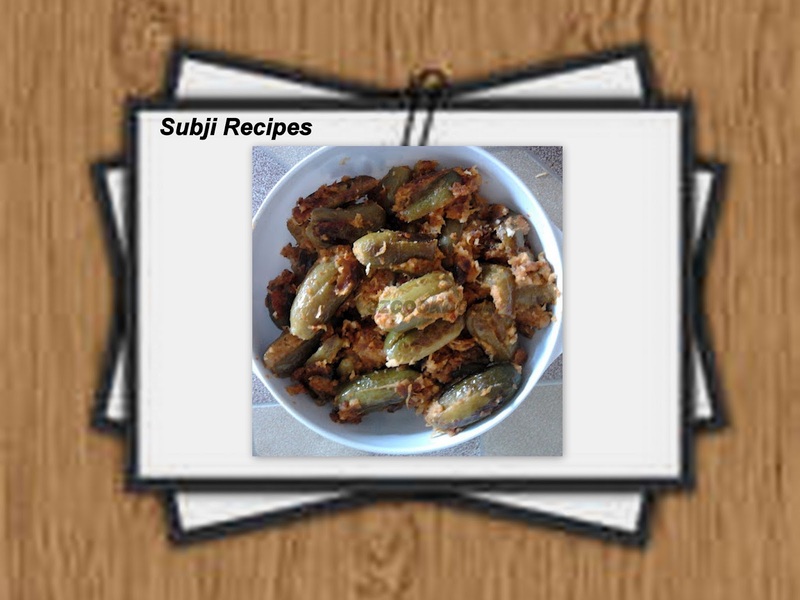 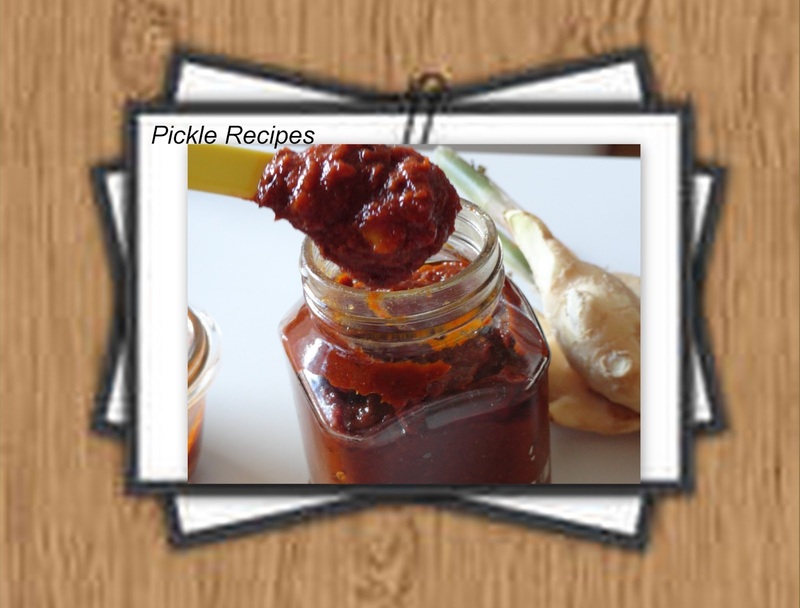 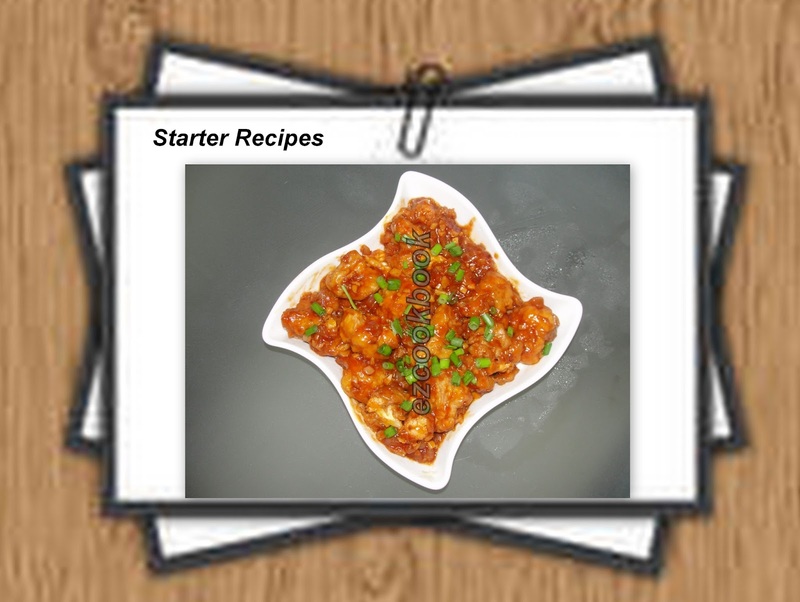 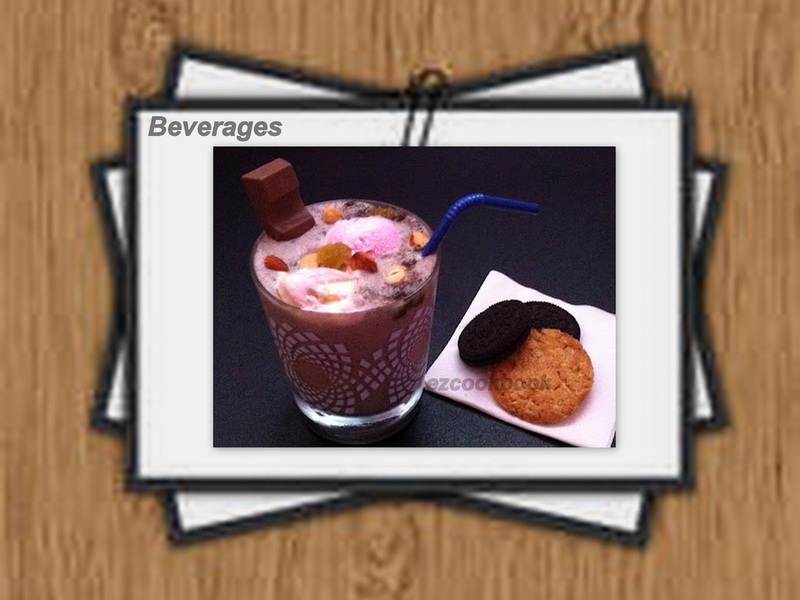 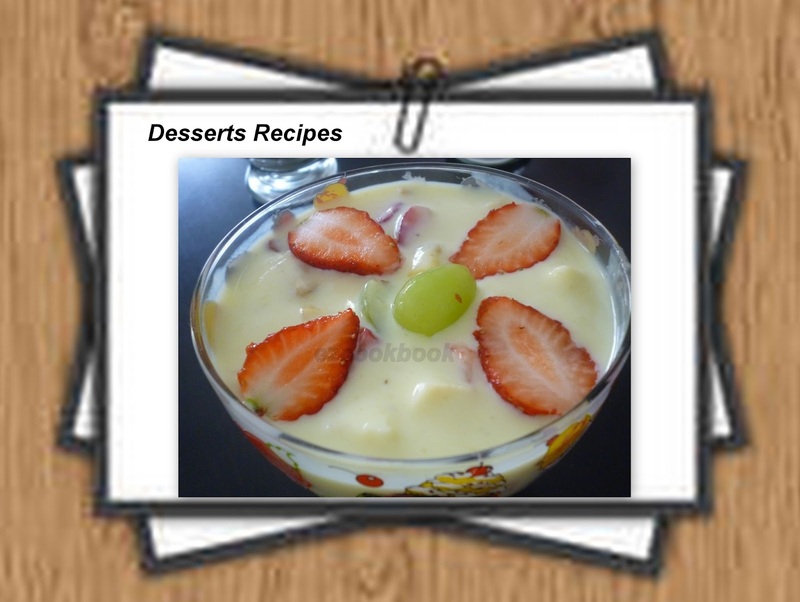 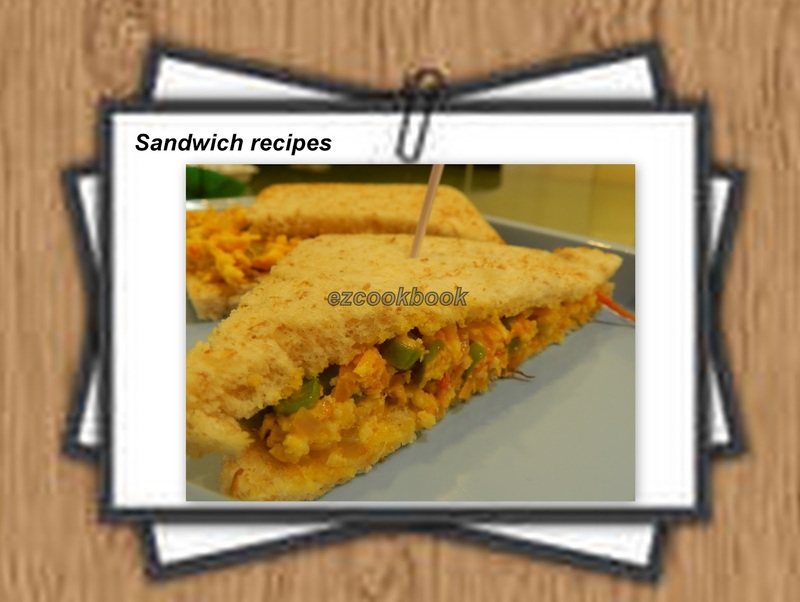 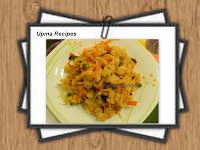 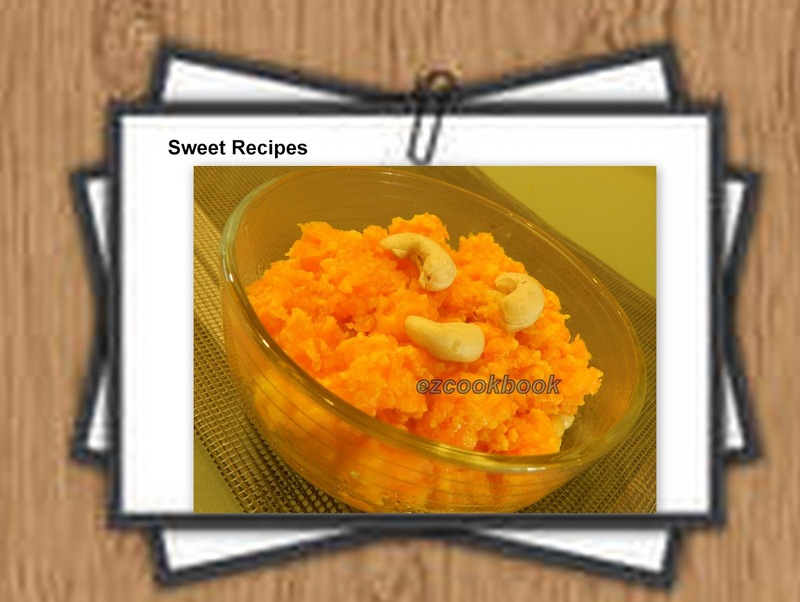 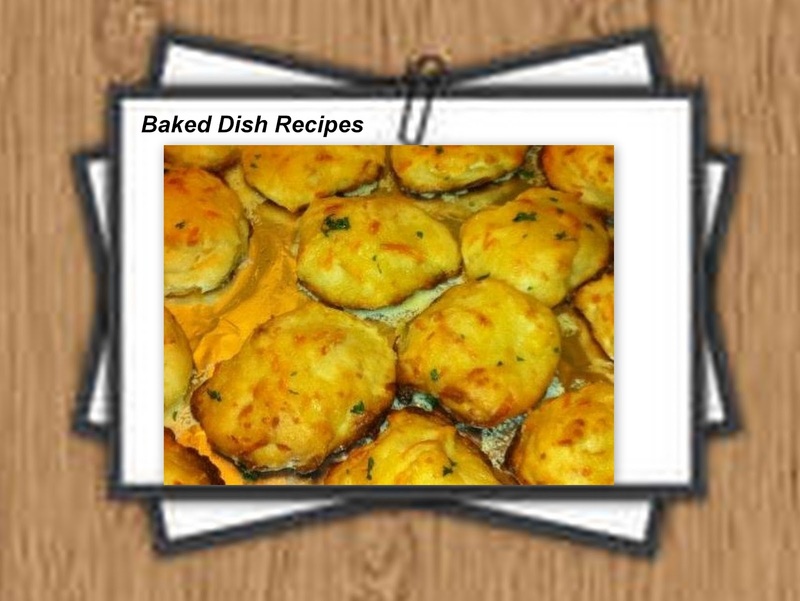 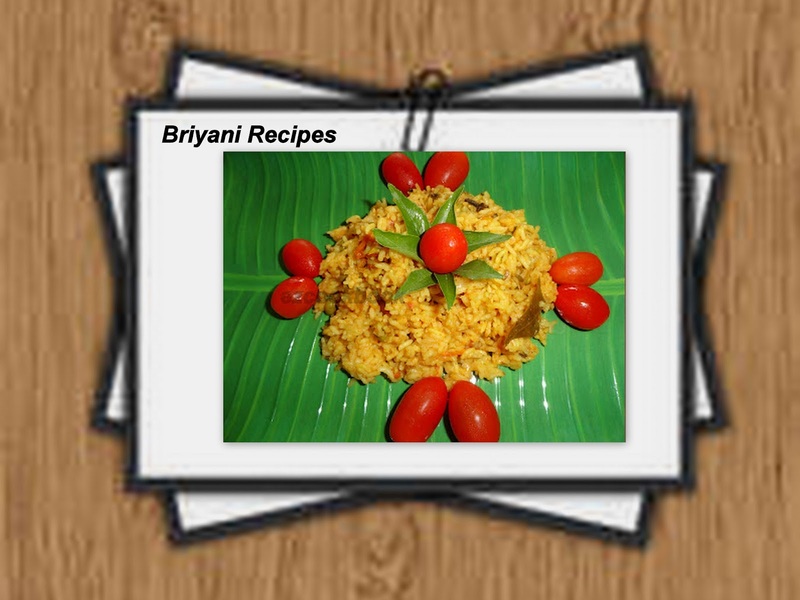 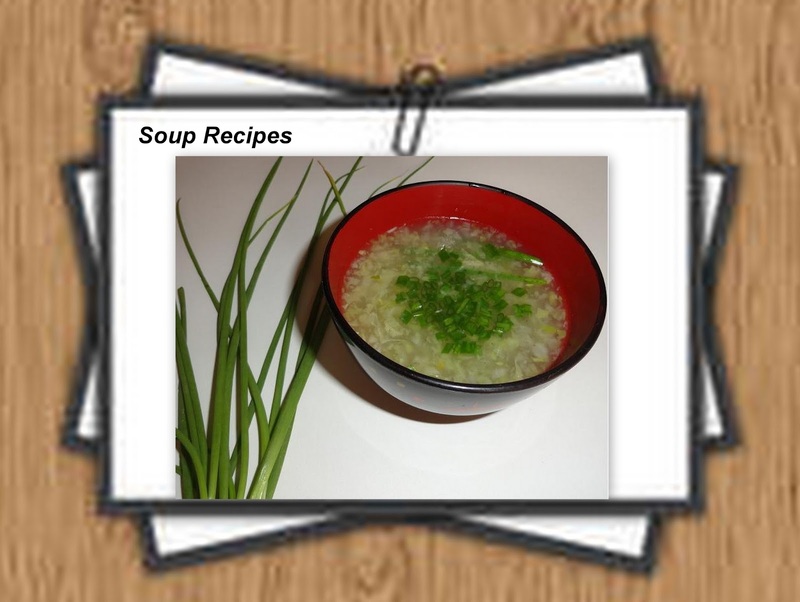 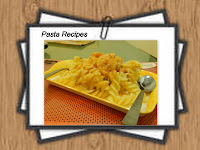 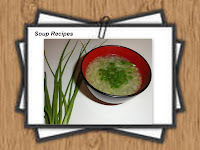 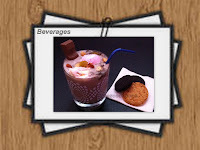 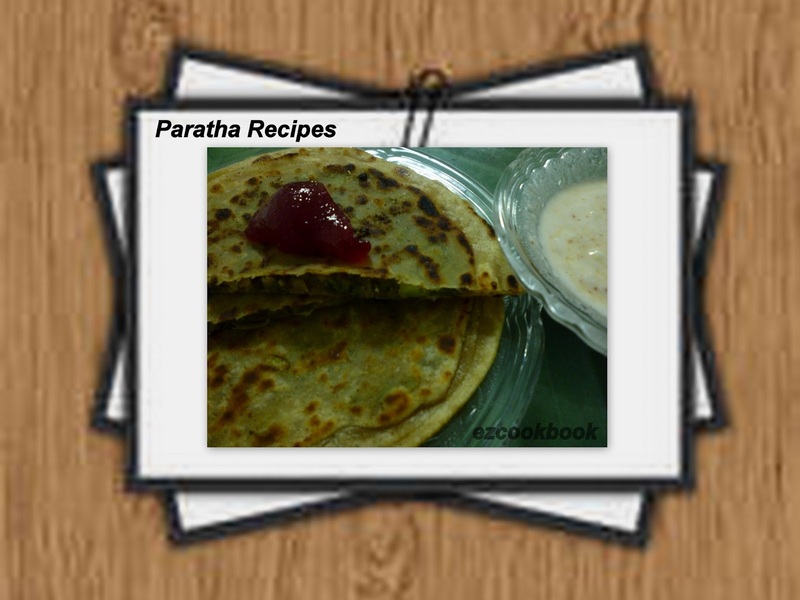 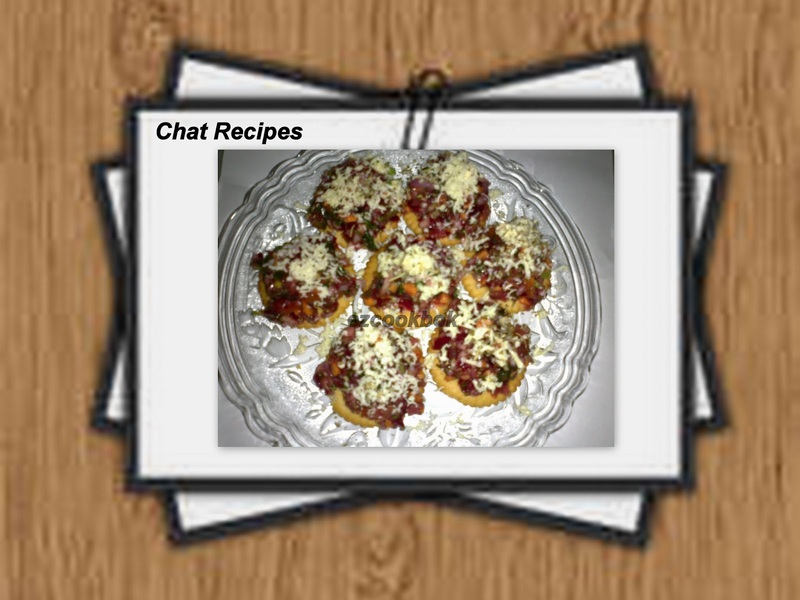 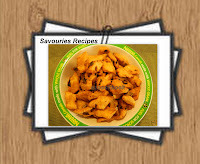 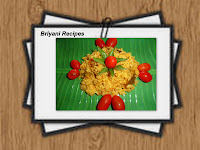 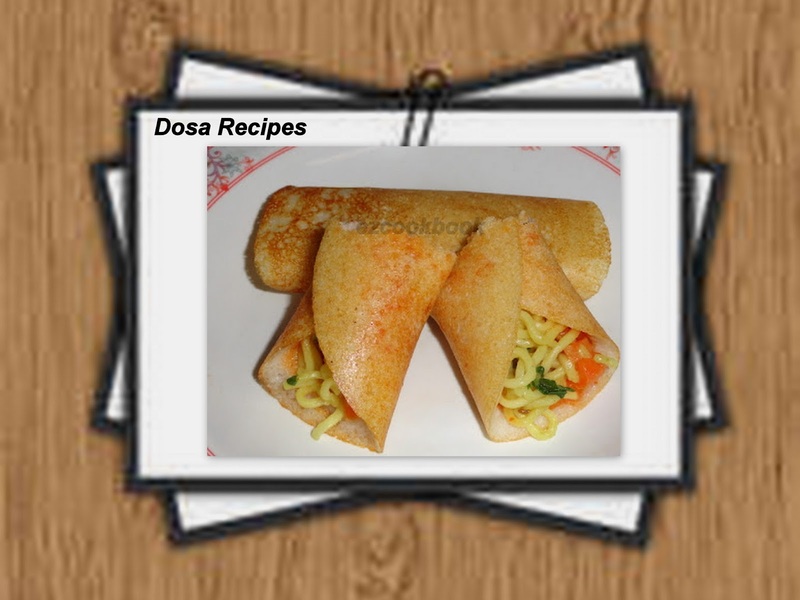 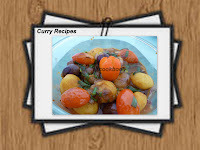 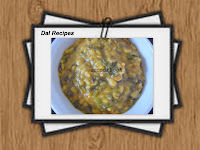 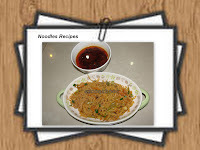 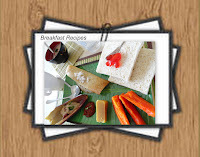 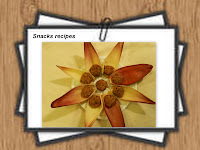 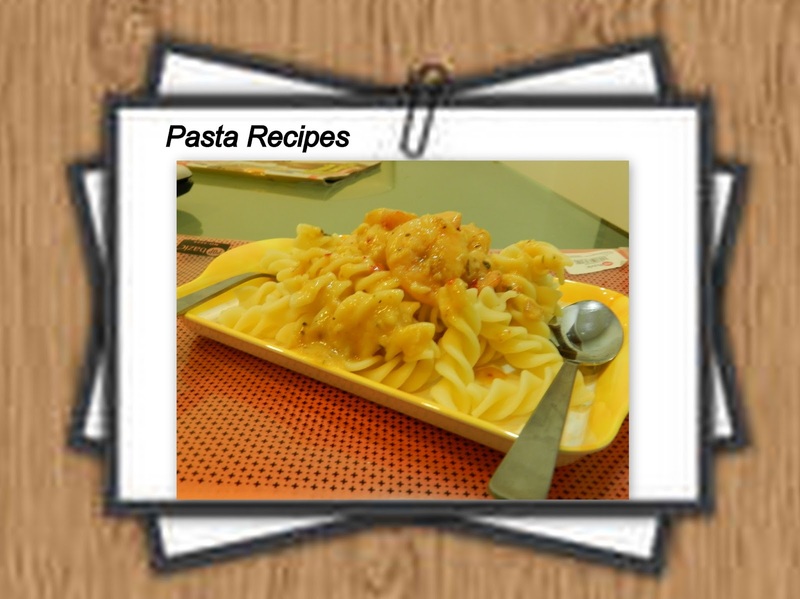 We will be updating oodles of recipes, which we tried out in our kitchens to avail you trusted recipes. 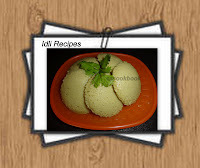 Cook from brain with the loving hands to the palette to satisfy loved one's hunger.